Friendly, attentive service and traditional elegance are the hallmarks of the Marcliff Hotel in Aberdeen. 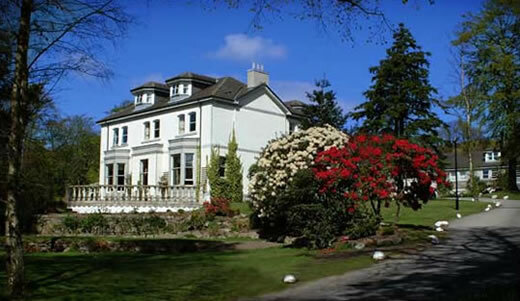 A city hotel with a country flair, the Marcliff is situated on well-kept, wooded grounds. The hotel’s 48 rooms, including four suites, offer a combination of both old and new. 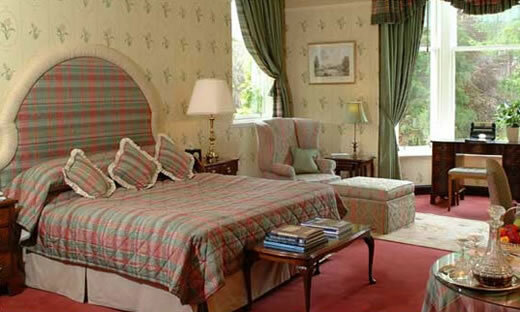 All have antique furnishings and artwork as well as modern features such as satellite TV and direct dial telephones. Two unique restaurants, the Conservatory, which has patio dining in season, and the Invery Room, offer the best Scottish dishes in sophisticated surroundings.